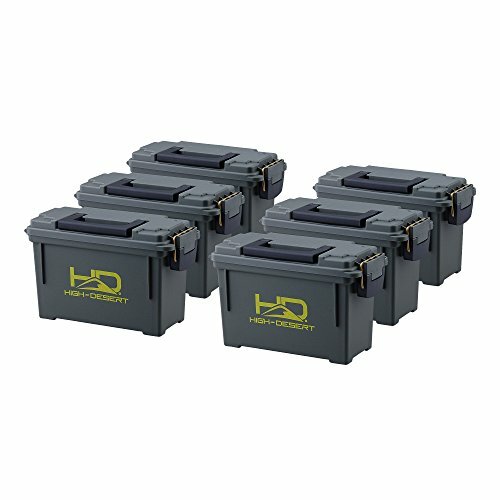 The High Desert 6 pack plastic ammo boxes will keep your ammunition dry and safe. The plastic boxes can also be used to protect camera equipment, personal electronics and so much more. 30 cal plastic ammo box size: 11-1/2" x 5-1/8" x 7"
If you have any questions about this product by High Desert, contact us by completing and submitting the form below. If you are looking for a specif part number, please include it with your message.